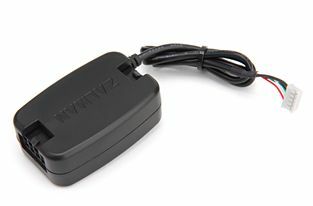 I just discovered this cool gadget: the Zalman’s ZM-VPM1. 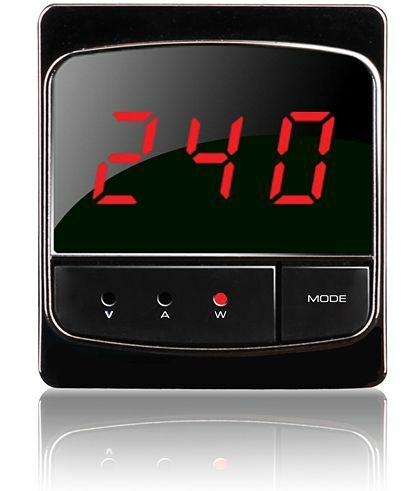 The ZM-VPM1 is a VGA power consumption meter (wattmeter in short 😉 ) for your graphics card. 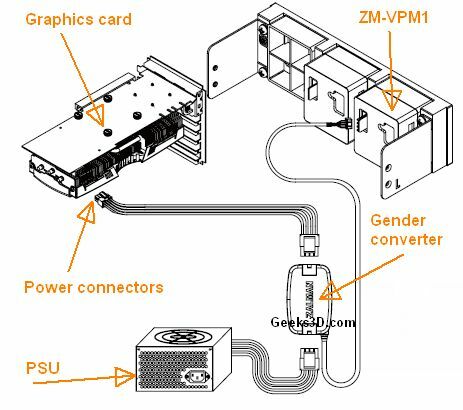 The ZM-VPM1 comes with a gender converter you plug between the graphics card and the PSU that allows the ZM-VPM1 to measure the voltage and current intensity in order to get the power consumption. And what about the power consumption at the PCI Express slot level? would probably be cheaper to hook up a digital multimeter..and calculate it manually! I’ve read that the PCIe slot delivers 75W of power, so just add that value to the value displayed by the gadget.